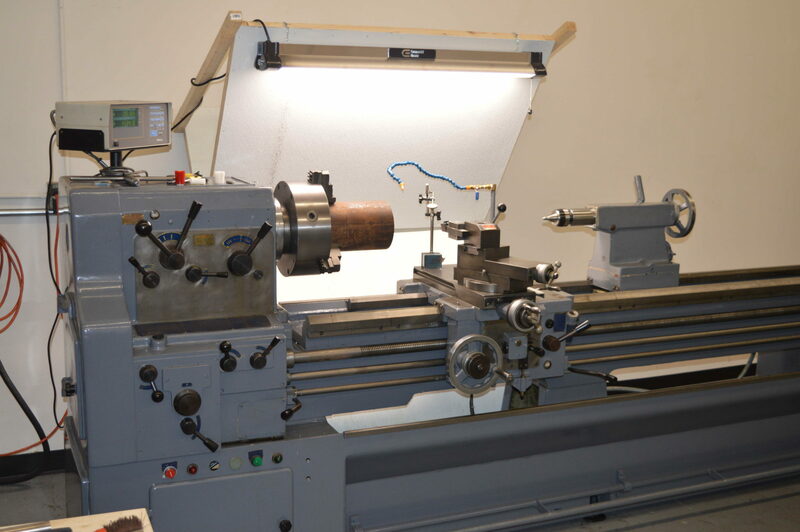 Thirty-Two Machine and Design was incorporated in 2015 as a female owned machine shop. We opened our first location in September of 2016 at 2121 S. Grand Ave Santa, Ana CA. We are a small family owned business with 32+ years of manufacturing. 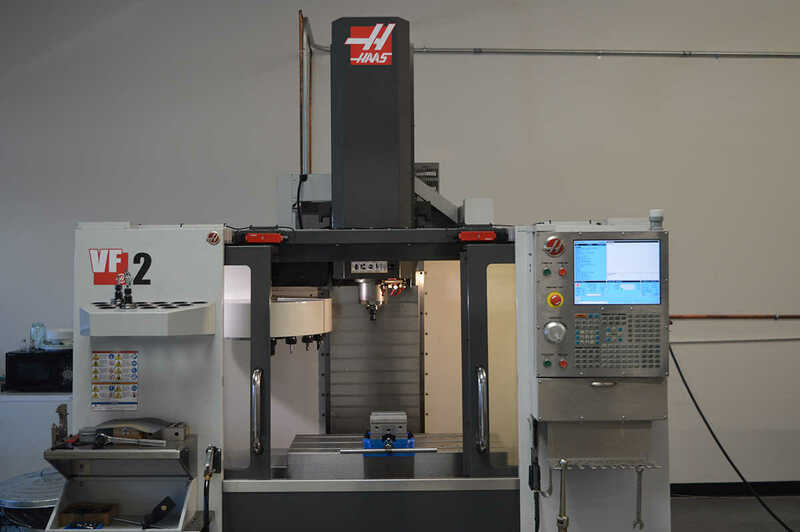 To be the leader in quick, quality and unique CNC parts made to tolerance. 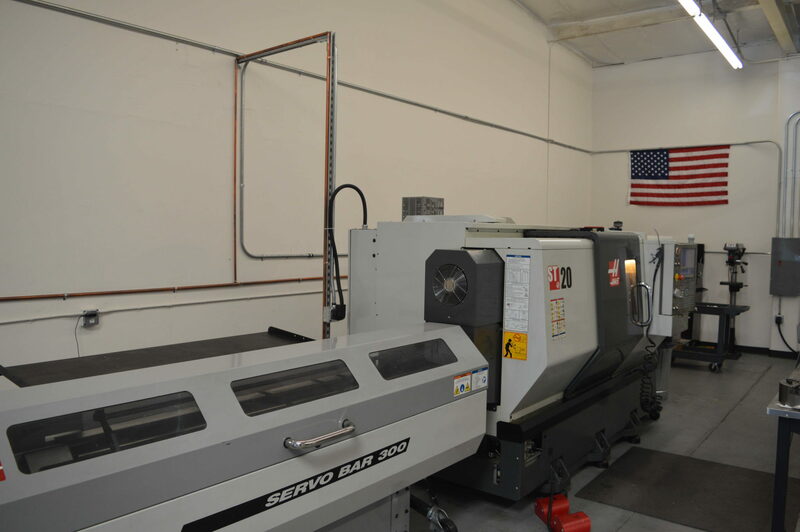 All of our metal and plastic parts are manufactured in the USA on American made machines. We are a family and female owned business that focuses on our customer’s need first. We solve the need for quality parts, made to the right tolerance at a competitive price while giving our client a seamless customer experience.